Homeowners are a lot like birds in at least this regard: no two think alike about how a nest should look. Whether you're interested in bold colors, muted colors, or are confused about the difference between eggshell, white and beige, a good house painter can give you much more than a price bid. If you feel confident you are armed with expert color advice, you are more likely to be happy with the outcome. Before you start searching for painting contractors, search here for good background information so you'll be knowledgable about current thinking and products. With enough input you will be able to judge whether a painting contractor is up-to-date or behind the curve on new trends and technologies. 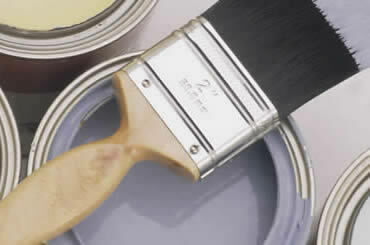 Whether you're looking for interior or exterior house painters, this website has a wealth of videos, articles and images with expert advice about painting.